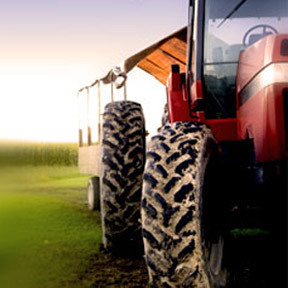 Tour D’Arrigo’s state of the art cooler expansion, learn how the company is harvesting the sun's power for electricity, get the nutrition facts behind their super-green, Broccoli Rabe and more! Even though there is broccoli in the name, don’t let this abundant jagged leafed bunch covering tight tiny heads of florets fool you into thinking this is the same old thing. Broccoli Rabe has a unique, sophisticated taste. 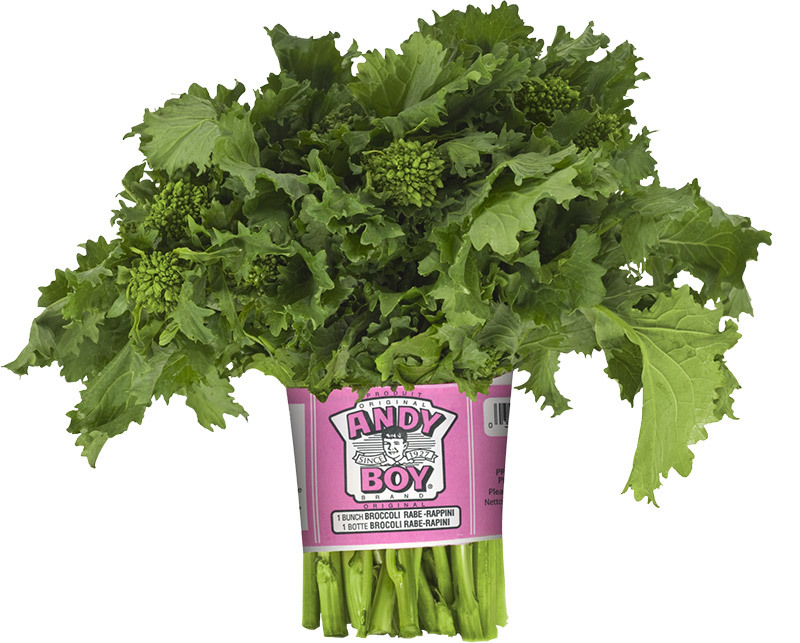 Sharp and flavorful, Andy Boy Broccoli Rabe is slightly bitter, a perfect foil for other strong flavorings like lush olive oils, fragrant garlic, shallots and herbs. 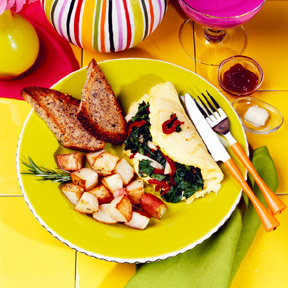 Look at all of the interesting ways to bring this intriguing vegetable to your table. Only 10 calories per cup, this traditional vegetable is not only extremely good for you, but also surprisingly versatile! Enjoy the crunch that iceberg offers along with the nutritional powerhouse from leafy greens to create the perfect balance in just one vegetable. 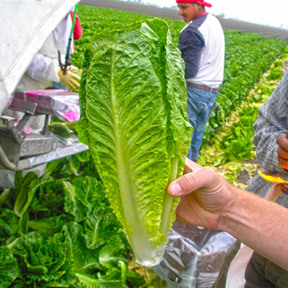 Available both Conventionally and Organically, enjoy premium quality Andy Boy Romaine Hearts from the finest pick of the crop! 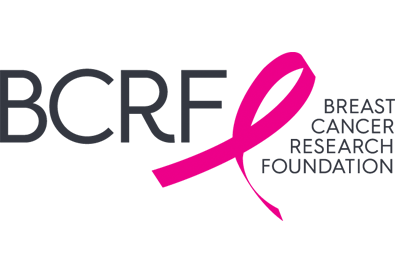 D’Arrigo Brothers (Andy Boy) generous donations to The Breast Cancer Research Foundation® as of 2018 are over $1.85 million and support innovative breast cancer research. 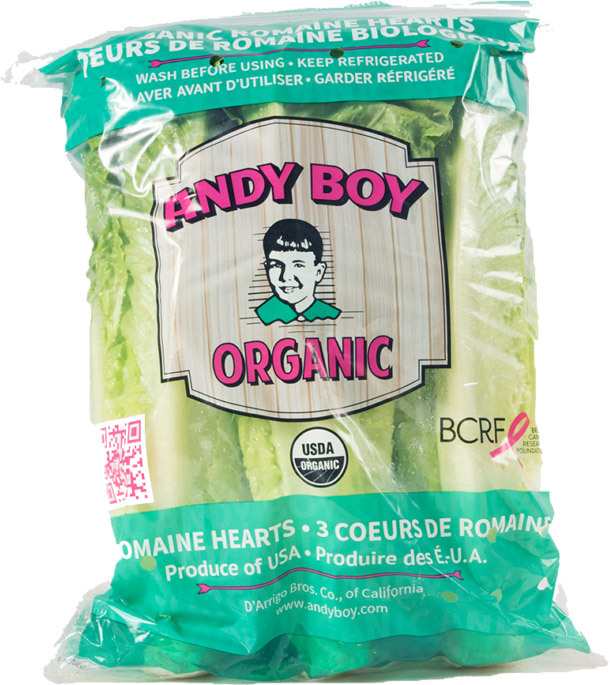 A pink ribbon adorns the labels of Andy Boy products that you find in grocery stores across the country. This is one of the ways the company is helping to raise awareness for breast cancer. It is our shared goal to achieve prevention, and a cure for breast cancer, in our lifetime.